Kolkata: Harbhajan Singh may have been a thorn in the flesh for Australia in the past but current skipper Steve Smith ranks the off-spinner among his favourite Indian cricketers alongside Sachin Tendulkar. Smith chose Harbhajan Singh along side Sachin Tendulkar as two of his favourite Indian cricketers, though it is Virat Kohli who has been a standout performer against his team. 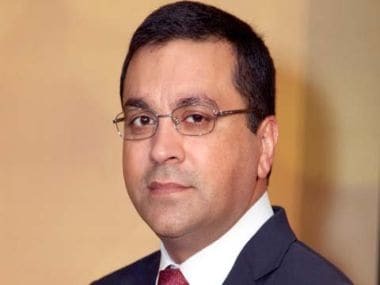 Asked to name two of his favourite Indian cricketers during an interaction of Indian Chamber of Commerce, Smith, after a long thought said: "Sachin Tendulkar and Harbhajan Singh." Smith further said there is no personal battle with Kohli and credited him for creating a fit group. "This Indian group is quite fit and they take pride in their fitness. You can certainly see the difference in the energy levels and the way they go about their business," Smith said. Talking about the India-Australia rivalry, Smith said one of his aims is to win a Test series in India. "It is a massive rivalry and has been for so long. 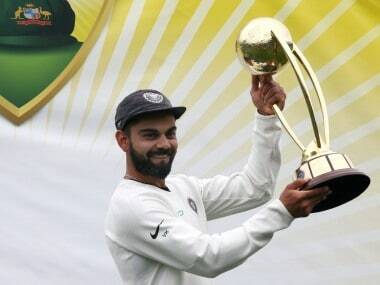 As a captain you would love to win a Test series here in India.It is one of the toughest places to come and play. The wicket is so different and there is always great cricket. This one-day and T20 series is no different," he said. "Baggy Green is my most-prized possession. It has been worn by 450-odd players now. It is really special to represent your country. There is no better thing to do." Asked whether he is worried about the future of cricket, he said the sport is growing. "Some of the other teams are getting a lot better. Bangladesh beat us in the first Test, there is Afghanistan now and they are also producing very good players. You have seen how Rashid Khan has done magnificently in IPL. Cricket is in a pretty good space and continues to grow. "I love playing every format but Test cricket is ultimate... The real challenge is to bat long... 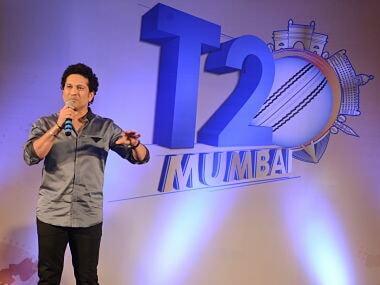 I love every format of the game." 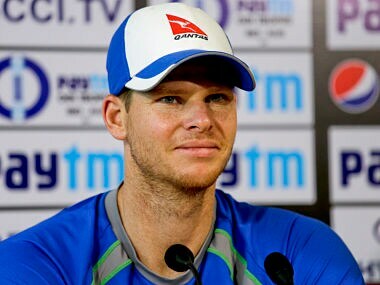 Smith will be playing his 100th ODI at Eden Gardens tomorrow and Aussie skipper said: "I will happily take a duck tomorrow if we win the game.